Ashleigh Barty edged past defending champion Julia Goerges in three sets to reach the WTA Elite Trophy final in Zhuhai. Ashleigh Barty edged past defending champion Julia Goerges 4-6 6-3 6-2 to reach the Zhuhai final as the year-end WTA top ten is set. The world number 19 secured the victory in 1 hour and 47 minutes to reach her third WTA final of the season. She broke Goerges four times as she sealed victory in Zhuhai. Barty’s win means the year-end top 10 for the WTA tour is set with Goerges missing out on a spot in the top ten at the end of the season. The Australian will now play Qiang Wang in the final after she made the most of Madison Keys’ withdrawal with a 6-2 6-0 demolition of Garbine Muguruza. There was not much to choose from in the early exchanges as both women used their big serve to close out quick service games. 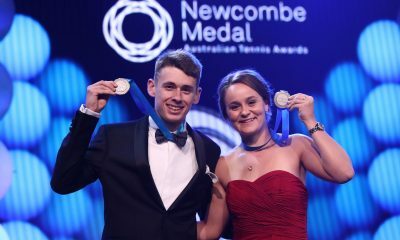 The German was the tour leader in the ace count while Barty’s serve and volley style has been effective throughout the 2018 season. As the set drew to a close, Goerges capitalised on a poor Barty service game to get the crucial break in the ninth game. A hold to love secured the first set for the defending champion in 33 minutes. After going down an early break in the second set, Barty knew she had to step up her game and two breaks in a row ensured that she finally had control of the match. Too many errors from the German saw Barty seal the second set and force a decider as a one set shootout would determine who made the final. A break in the first and seventh game was enough for the Australian as she eventually sealed her place in the final over a fatigued Goerges. It’s been a long season for the German who reached a career high ranking and made a grand slam semi-final for the first time in her career. 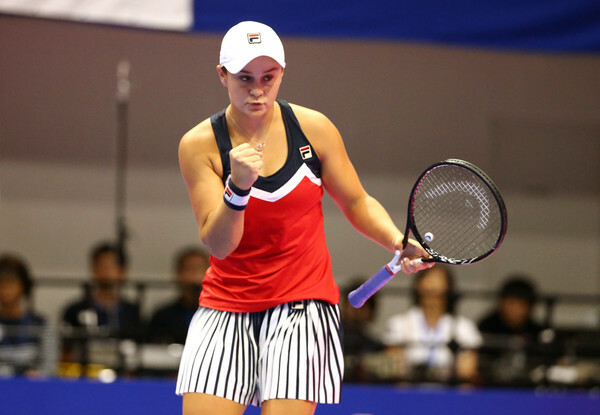 However Barty was too strong as she made the final in Zhuhai. The result also means we have our year-end top 10 sealed, with Kiki Bertens, Sloane Stephens and Daria Kasatkina making the year-end top 10 debuts, in what has been a stunning WTA season. The final WTA match of the year will see Ashleigh Barty take on Qiang Wang in the final of Zhuhai after the Chinese player defeated Garbine Muguruza 6-2 6-0. 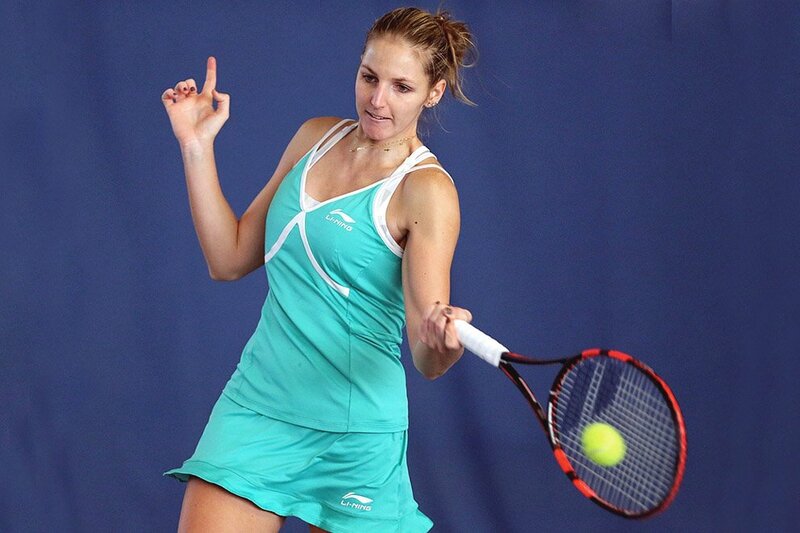 The Chinese number one replaced Madison Keys after the American withdrew due to a knee injury. However she wasn’t affected by this as she thumped a very mediocre Muguruza in 61 minutes. It will now be interesting to see if Muguruza changes her coach after yet another tense coaching time-out with Sam Sumyk. Tomorrow will be Wang’s fourth final of the season, with all four finals being in Asia.